Individual retirement accounts (IRAs) are important vehicles for Americans to prepare for the day they stop working. This is especially true for those without access to a workplace retirement plan like a 401(k), though you also can use an IRA in conjunction with an employer-sponsored plan. A traditional IRA allows you to contribute pre-tax dollars. Your investments can then grow tax-deferred until you withdraw your money in retirement. Though fairly straightforward, you’ll want to make sure you’re fully educated on traditional IRAs before you decide to use one to save for your retirement. 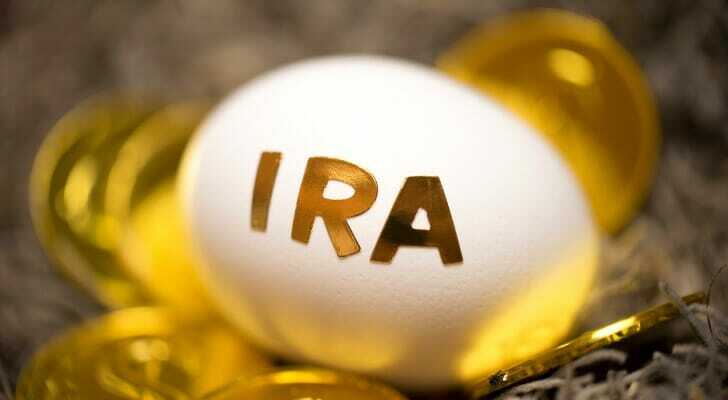 A traditional IRA is one of several types of IRAs. It is a tax-advantaged retirement account that allows individuals to contribute pre-tax dollars that are then invested across various types of investments, most commonly mutual funds and exchange-traded funds (ETFs). You can deduct some or all of your contributions from your income on your tax return. You’ll owe taxes when you start taking distributions in retirement. Anyone can open and contribute to a traditional IRA. However, there are limits to how much you can save in a traditional IRA each year. The maximum you can contribute to a traditional IRA is $6,000 for 2019. You can deposit up to $7,000 if you are age 50 or older. 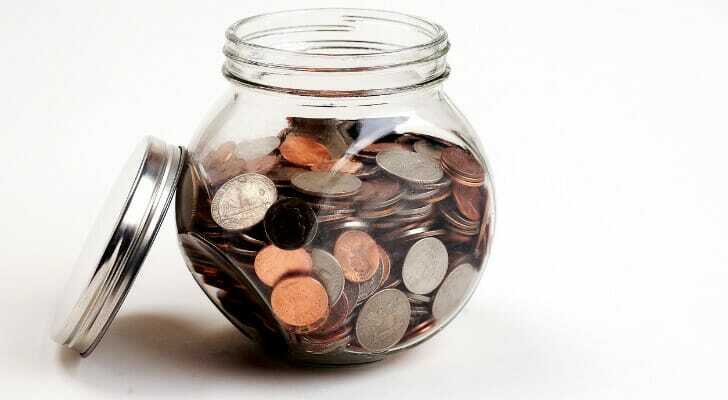 While you’re always able to contribute the full amount, you may not be able to fully deduct your contributions depending on your income level, relationship status and whether you or your spouse has a workplace retirement plan. Anyone who is single and not covered by a workplace retirement plan can take the full deduction. 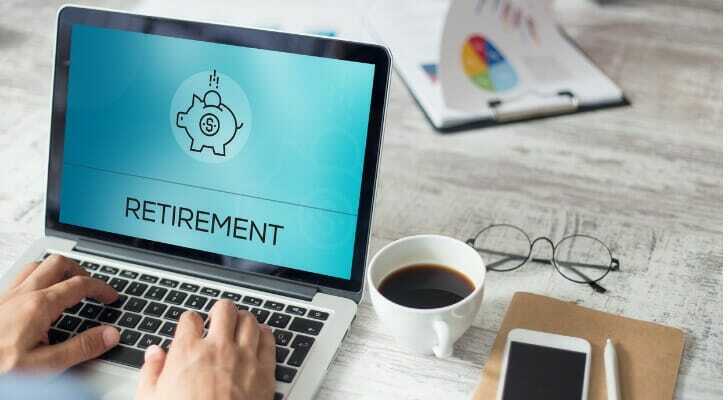 Individuals covered by a workplace retirement plan earning $64,000 or less per year also are eligible for the full deduction up to the contribution limit. Individuals who make between $64,000 and $74,000 are eligible for a partial deduction. Those who are single and earn $74,000 or more a year are not eligible for any deduction. If you’re a married couple filing jointly and your spouse is covered by a workplace retirement plan, then you are eligible for a full deduction if your total income is $193,000 or less. If you’re a married couple filing jointly and you’re the one covered by a workplace plan, you’re eligible for a full deduction if you earn $103,000 or less. You’re able to start making withdrawals from your IRA once you’re 59 1/2. Any withdrawals taken before then are generally penalized. Exceptions to this include using up to $10,000 for a first-time home purchase or using the withdrawal to pay for medical costs. At age 70 1/2, you must start taking required minimum distributions (RMDs) from your traditional IRA. You contribute pre-tax dollars to a traditional IRA. Once you withdraw your money in retirement, the government taxes it as income. Some states don’t tax withdrawals from IRAs, but the federal income tax always applies. This is an advantage for many people because they are likely to be in a lower tax bracket in retirement than they are while working. Thus, their money is likely to be subject to a lower tax rate. Unlike with workplace retirement plans, where your contributions are deducted directly from your paycheck before taxes are applied, you put money directly from your bank account into a Traditional IRA. To get the tax-deferred status, you’ll need to deduct your IRA contributions when you file a tax return. A tax preparation software like TurboTax, which will collect all of your information and make the relevant deductions for you, makes this easier. If you decide that a traditional IRA is the right plan for you, it’s time to open one up. This is a fairly simple process. However, you’ll want to make sure you have all your relevant financial information ready when you start the process. You’ll need your bank account information and Social Security number, at the very least. You’ll also need to pick a provider. Some banks offer IRAs, as do companies that also offer workplace retirement plans. Once you’ve chosen the company you want to use, go to its website and follow the instructions for opening an account. You’ll connect your bank account to your new traditional IRA and deposits will come directly from there. When you open a traditional IRA, you’ll put money into your account and choose what you want to invest it in. You can invest in stocks, bonds or any other investments that you think are most likely to help you reach your financial and retirement goals. Mutual funds and ETFs are some of the most popular investments for traditional IRA users. These let you put your money into a fund with other investors, which a professional money manager then invests across asset classes. You can choose to be more aggressive by investing in actively managed funds. These are funds in which managers pick and choose stocks that they believe will beat the market and produce better returns for investors. Or, you can choose passively managed funds, which track a stock index and essentially look to match market gains. A traditional IRA is a solid option for anyone who wants to save for retirement and doesn’t have access to a workplace plan. You can also open a traditional IRA alongside your workplace retirement account to maximize your retirement savings. A traditional IRA is tax-deferred, meaning you deduct it from your taxable income now and pay taxes on your retirement distributions. There are a number of investment options available within a traditional IRA, so you can choose the investments that make the most sense for you. Once you open your traditional IRA, you may want to get further guidance from a financial advisor. SmartAsset can help you find one with our free financial advisor matching service. You answer a few questions about your finances. Then, we match you with up to three financial advisors in your area, all free of disclosures and fully vetted. You make a decision about how to proceed after speaking with each of your matches. Use SmartAsset’s retirement calculator to figure out how much retirement income you’ll need. This can help you figure out if you’re on track.